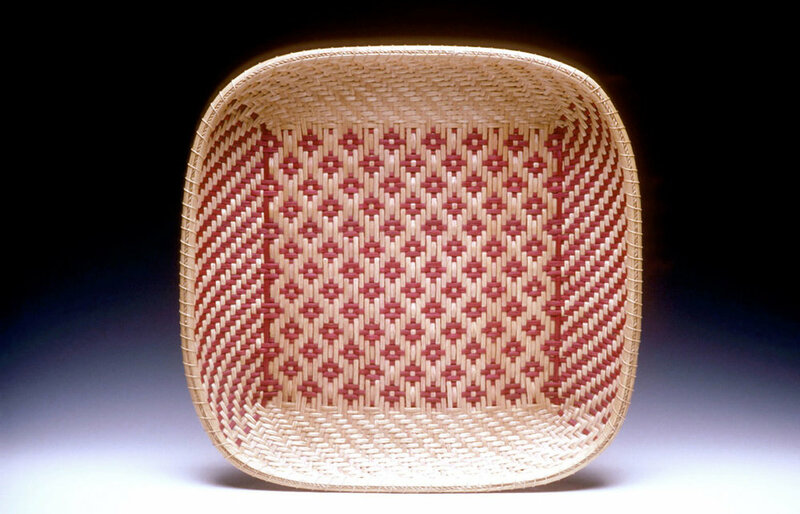 I was always fascinated by baskets. 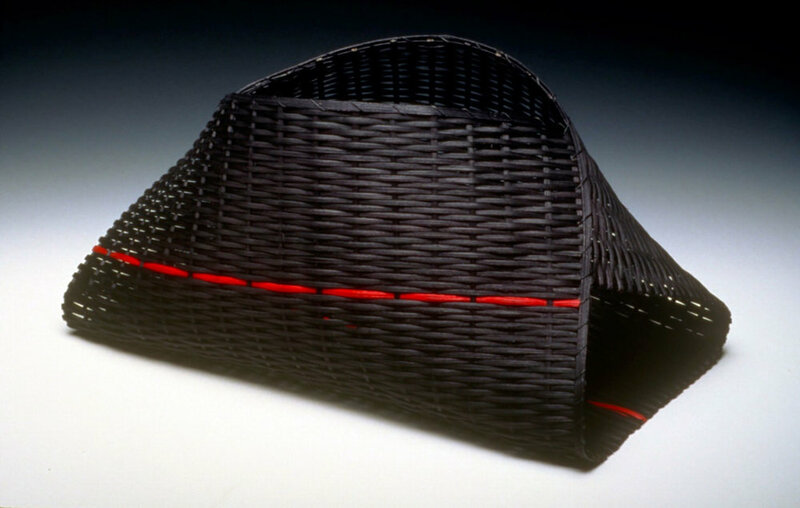 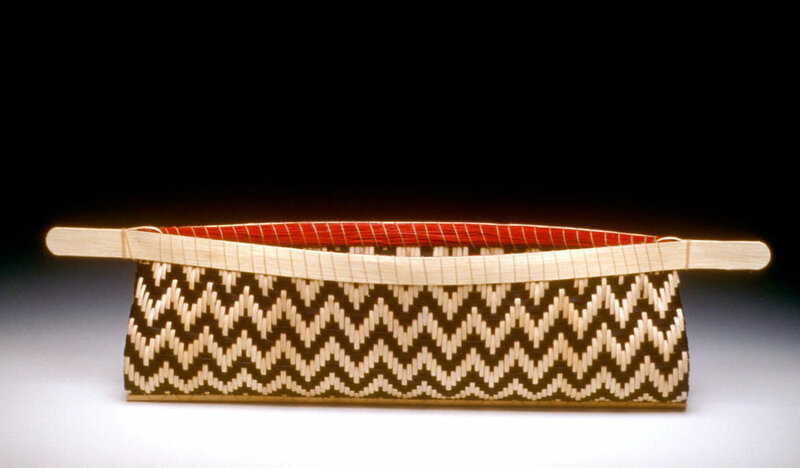 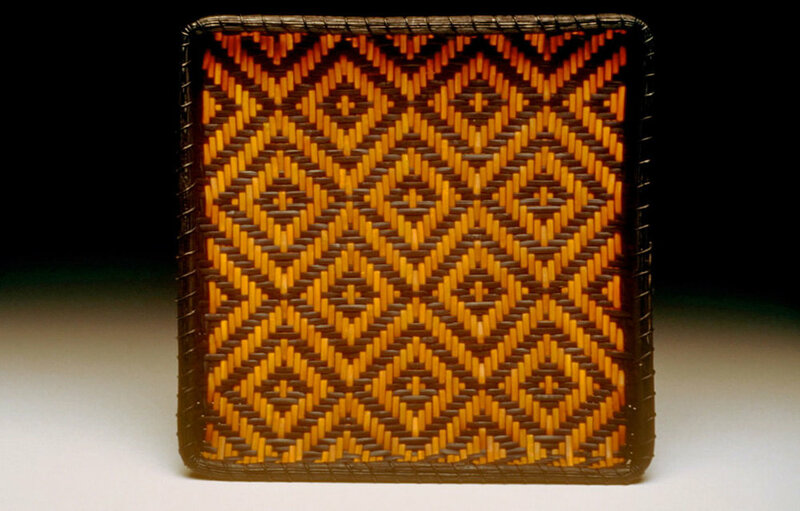 In the beginning, I was a contemporary basketmaker. 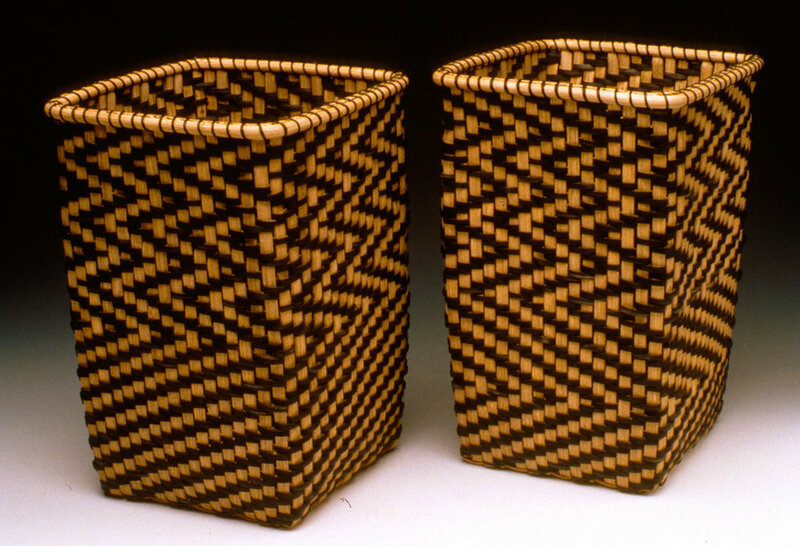 I made baskets that people might use as well as enjoy.